More and more clients use Paypal and Square for their sales. It’s very convenient. 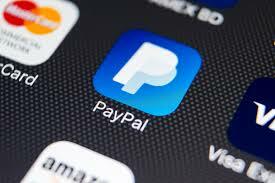 However, recently CRA has requested Paypal to disclose details for Business Account holders. Please make sure Paypal Sales are correctly recorded in self-employed tax returns and corporate tax returns.